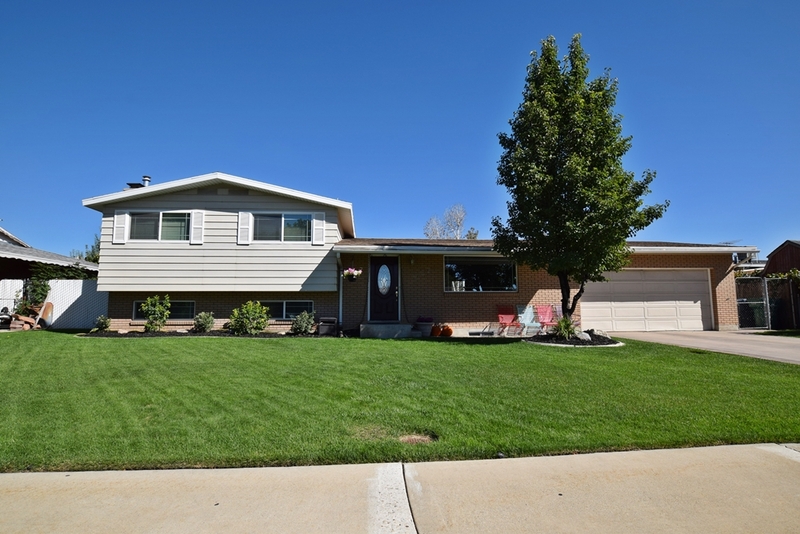 Sharon neighborhood is located in central Orem and includes many homes built in the 1960's and 70's. 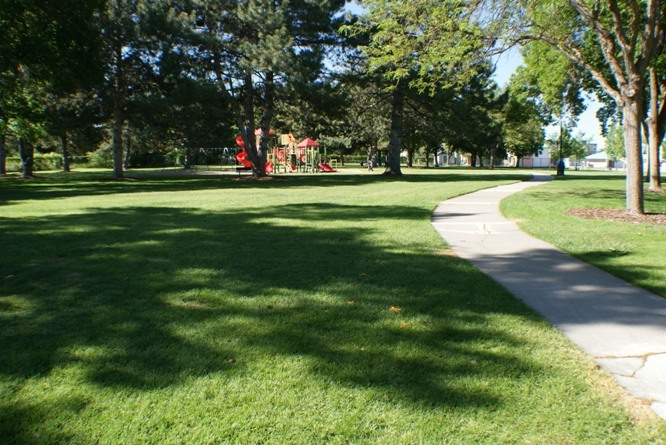 New homes and communities have been added through the years. 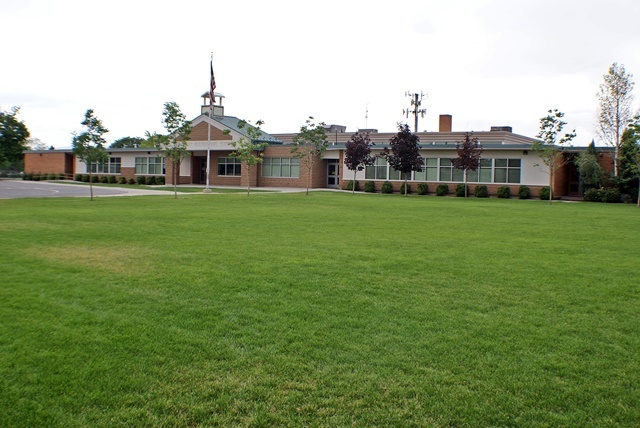 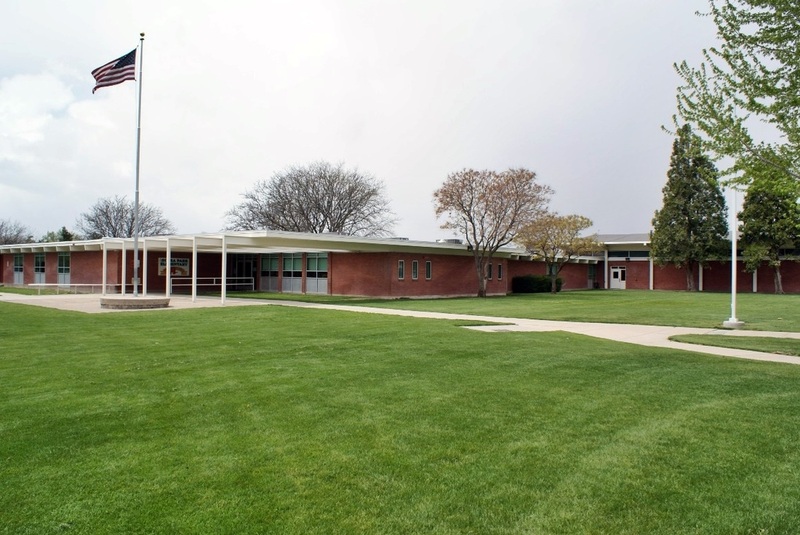 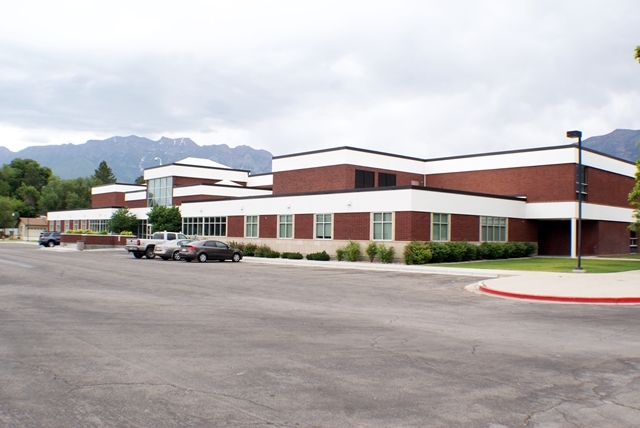 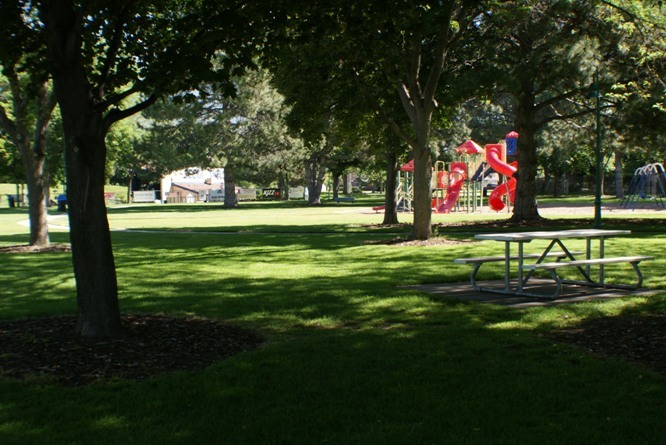 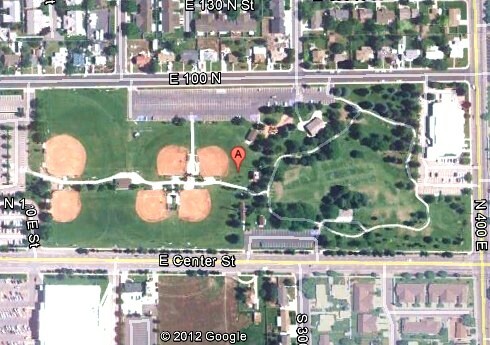 Sharon includes one of Orem's most popular parks, Scera Park and Pool. 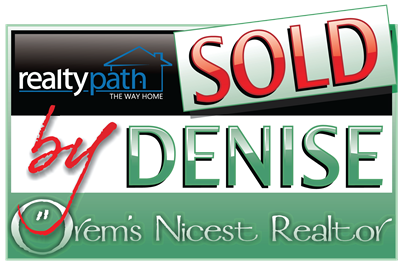 View Sharon Neighborhood Homes Currently for Sale!